Some people buy a new blender or even a car without doing any research. Other people really check out their options – and they’re usually the ones who end up happy. The same thing is true with painting products. Whether you’re doing it yourself or hiring a contractor, it’s in your best interest to know how the products you’re about to put on your house or business will perform. All too often we talk to people who take the painting of the outside of their home or business too lightly. A year later they end up having to do major fix-ups or even a new painting job that could have been avoided if they had gotten the right information and the right product at the start. Of course, when you look at the array of available products, it’s a little easy to be overwhelmed. An expert will point you in the right direction. Your best bet is to go to a store that specializes in selling paint. They know the pluses and minuses of all the products, and they can help you find something that’s going to give you the best long-term results. If you go to one of the big box stores, it can be hit or miss. The person helping you might be doing this part-time in retirement after painting for 20 or 30 years, but it also might be someone with little or no experience in the painting industry. • What is the material? 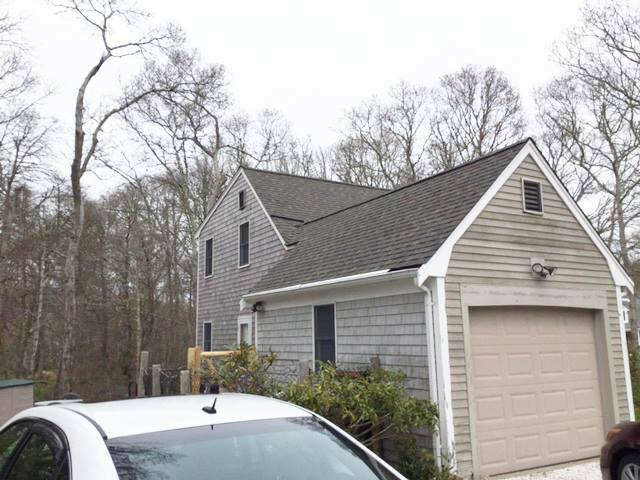 It makes a big difference, whether it’s shingles, clapboard, pine, Azek or vinyl. • Is the surface rough or smooth? • Are you painting surfaces that will be in the sun most of the day or almost always in the shade? • Is the surface new or has it previously been painted or stained? If it’s new, do you know what product was previously used on it? The big question is what is your ultimate goal? So the decision on the right products ends up including how you want it to look, how long you want it to last and how much maintenance you’ll willing to do along the way. An expert will consider all those things and then try to find the best product for your budget. An expert will help you decide whether you need to use a primer and what other prep work you need to do. 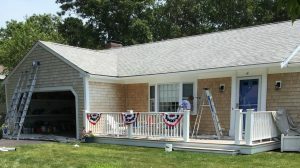 Cape Cod homes and businesses take a beating from the weather, so they’ll inevitably need to be spruced up. 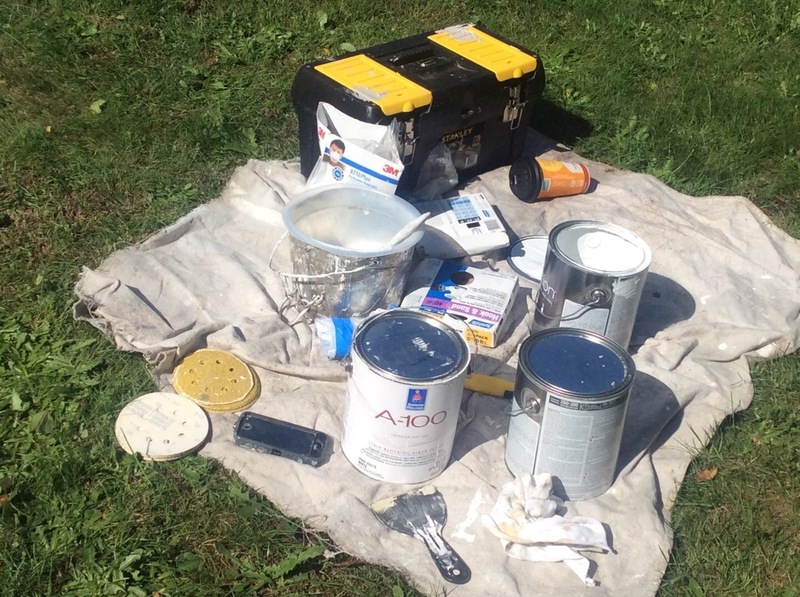 Using the wrong painting product can force you into yearly maintenance, which is time-consuming and far more costly. Getting the right information up front will help you make the right decision and save you money in the long run. ​Do you know who you’re hiring?